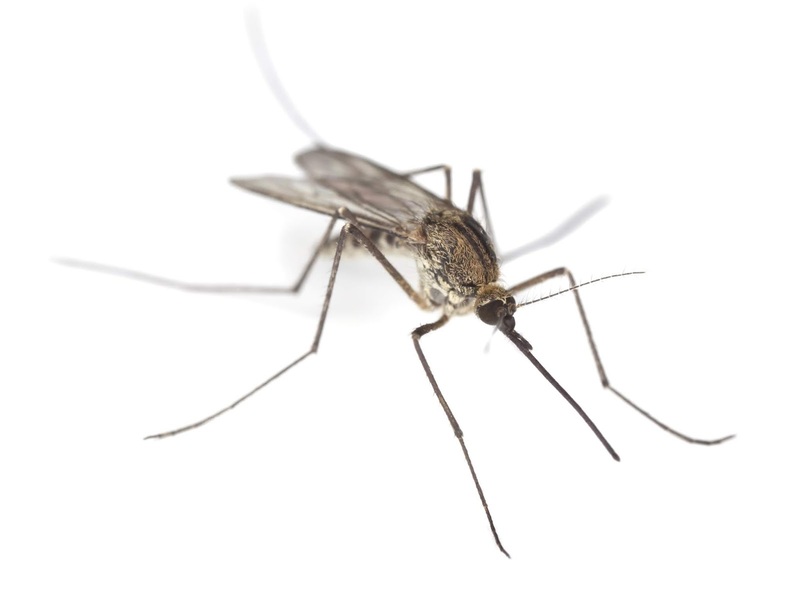 As summer heats up, you may find yourself swatting that occasional seasonal annoyance, the mosquito. For most people, the bite is just a temporary irritation; but for some, it can be life-changing — even life-threatening. “Texas is probably the most vulnerable state in the union to these diseases,” said Peter J. Hotez, MD, head of the National School of Tropical Medicine at the Baylor College of Medicine in Houston. Despite disease surveillance by the Texas Department of State Health Services (DSHS), the June issue of Texas Medicine magazine reports vector-borne illnesses are underreported. Complicating that is the difficulty in diagnosing some of the diseases, which can look like other illnesses. Zika is a good example: The virus’ symptoms often look like the flu — fever, joint pain, and rash. And tests for the disease aren’t always accurate or easy to interpret. To even be tested, patients must first feel sick enough to visit their physician, said Dr. Hotez. The physician then must recognize the symptoms could indicate a tropical disease and arrange appropriate tests, which can be more complex than a simple lab test. “It requires all three stars to align before you can diagnose somebody,” said Dr. Hotez. A study released by the Centers for Disease Control and Prevention in May found the number or people in the United States who experienced insect-borne diseases tripled to 96,000 between 2004 and 2016. In addition, nine new vector diseases were discovered or introduced during that time. Regulatory and commercial roadblocks have sidelined vaccines that could help prevent the diseases. Texas’ best short-term defense, say the experts, is better disease surveillance, mosquito control, and education. House Bill 3576, passed by the 2017 Texas Legislature, calls for DSHS to track, study, and prevent the spread of Zika and some other communicable diseases. DSHS now tests pregnant women in nine Texas counties along the U.S.-Mexico border where Zika is most likely to spread. DSHS and the local health departments follow up on positive results. Mosquito control is erratic because some Texas communities don’t have the resources to support it. Better physician and public education is needed. Many doctors don’t have a lot of firsthand experience with vector-borne diseases, said Scott Weaver, PhD, principal investigator for the Western Gulf Center of Excellence for Vector-Borne Diseases at The University of Texas Medical Branch at Galveston. Knowing which ones are common in their area and advising patients about those diseases can help, he said. She says physicians need to routinely ask patients about their travel in and out of the country, and consider the potential for seeing vector-borne illnesses in their patients. “When we’re in the height of an outbreak, like Zika in Dallas, we [physicians] tend to ask about it. But then we tend to relax. Somehow it needs to be standardized and incorporated into our practice,” said Dr. Seigel.